Have more cucumbers than you know what to do with? 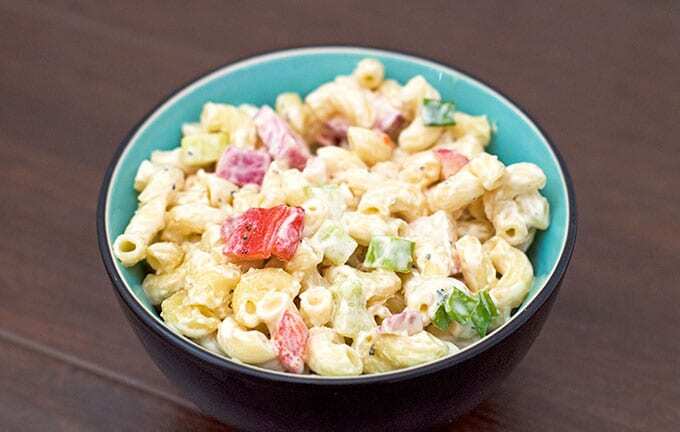 Check out our collection of 30+ recipes using cucumbers! 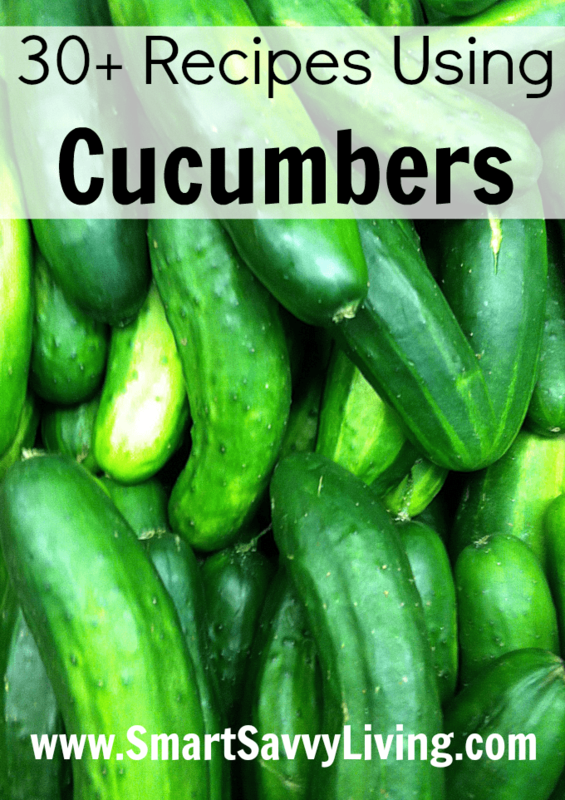 One of my favorite vegetables, err – fruits, is the delicious cucumber. Not only are they tasty, but they’re also good for you by containing nutrients like vitamin K, potassium and vitamin C, and they also have a good amount of fiber along with being mostly water to help you stay hydrated. Growing up, we had a small garden and it was amazing how many cucumbers you can grow from just a few plants. We even gave some of our garden fresh cucumbers to family and friends and still had a ton leftover to use in sandwiches, salads and various cucumber recipes. Since fresh cucumbers are so plentiful this time of year, I wanted to share some of my favorite recipes using cucumbers today. There’s so much more you can do with cucumbers than make pickles or stick them in a salad! 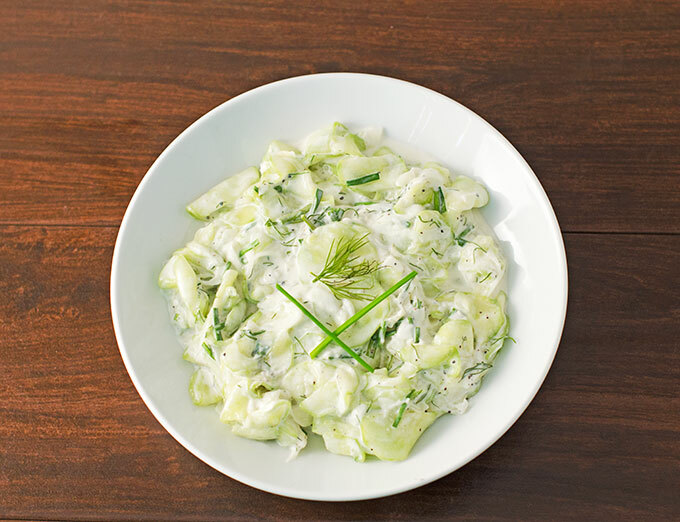 Which of these recipes using cucumbers are you going to try first?